An action-packed, mythological chapter book series from Tony Abbott! The underworld is in our world now. . . . Owen, Jon, and Sydney managed to rescue Dana from the underworld. But if they don't fulfill their end of the bargain with Hades, she might be headed back -- forever. As if that wasn't bad enough, some very creepy, very one-eyed mythological beasts are on the loose. Cyclopes have taken over the power plant in Pinewood Bluffs! Owen and his friends have to stop them before they destroy the town. 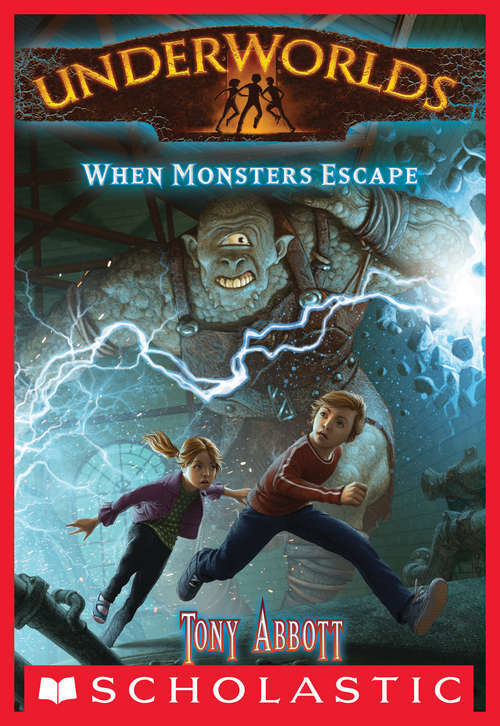 But what chance do four kids stand against an army of mythological monsters?